The notion of choosing a development technique and technology for mobile apps has proven to be a hassle. However, the innovations in the field of app development have reduced the hurdles in selecting the programming languages, platforms, and frameworks needed for the completion of an app. One such framework that has brought great advancements is React Native as, within no time, popular apps such as Instagram and Facebook have adopted this technology for its apps. Whether it is a corporate company or a startup, the application of native apps is found almost everywhere. 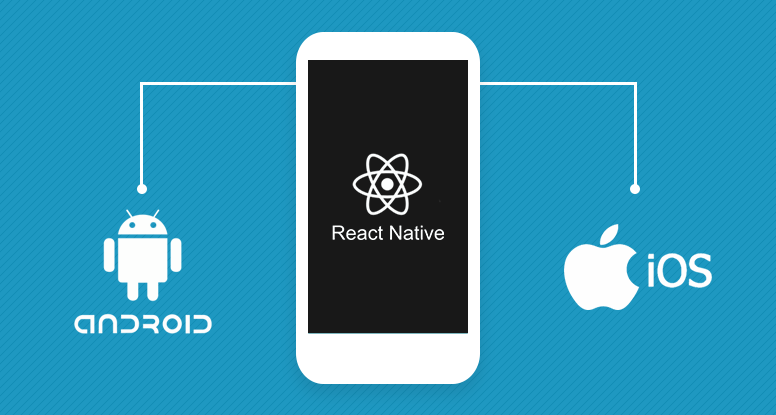 Here are some important features and aspects that have made React Native widely used for app development. If the developer finds a difficult time in handling and using a coding framework then it will not yield quality results. However, that is not the case with react native. Developers have testified that the framework provided them with a thorough and engaging user experience that most UI design frameworks do not have. Most of its core features include Live Updates and Hot Reloading that have shortened the development time of cross-platform mobile apps and that is surely something that is innovational. The prior frameworks did not have the potential to develop native apps but that is what react native changed. Not many languages have the option of using the same code or component for multiple mobile apps. A few years ago, the development process of apps was slowed down since the release of Android and iOS apps could never be done at once but this dilemma has been changed now. Apps are made using cross-platform app development techniques that deliver bespoke native experiences to the developers and users. The framework made for React Native is fundamentally React. Native applications are made in a greater quantity currently and that is why there has been a visible increase in the popularity of native mobile apps. The components used to make native apps are very much similar to React that is why if you were already well versed in using React, this framework would not be so difficult for you to master. React Native has gained prominence and attention on a global spectrum. Some of the greatest mobile apps have already adopted this technology but soon everyone will be relying on this framework in some way or another. Some apps could be entirely based on React Native or some could use it for developing and designing minor details in app interfaces. The emergence of native apps is not slowing down so it is not so far that the framework would be present in every useful app that is out there. Some app users, designers, and developers have complained about a few things. They think minor changes are needed to improve react native further but it true that nothing gains perfection in one go. The popularity of native apps using React will be slow and steady but it will surely be worth it in the near future.